Discover all that Zaragoza has to offer with Tryp Zaragoza Hotel as a base. The Tryp Zaragoza Hotel boasts a convenient location with modern amenities in every guestroom and superb service. 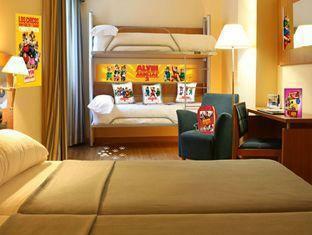 All of the guestrooms are replete with bathtub, non smoking rooms, air conditioning, desk, hair dryer, internet access. 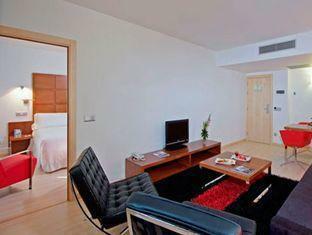 To suit guests' convenience, this Zaragoza accommodation offers 24hr room service, shops, elevator, coffee shop, bar/pub. In addition, the hotel's guests can enjoy the leisure and sports facilities provided on the premises: gym. Along with its convenient location in Zaragoza, the hotel also offers a wide range of services and facilities to the guests. To proceed with your booking at the Tryp Zaragoza Hotel, simply choose your travel dates and fill in our secure online booking form.